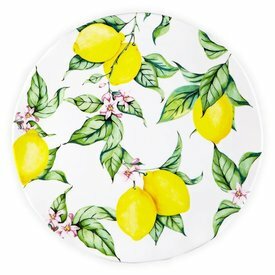 Whether you’re enjoying grilled branzino or barbecue chicken, this platter from our Limonata series is citrus filled delight. 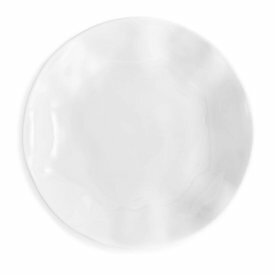 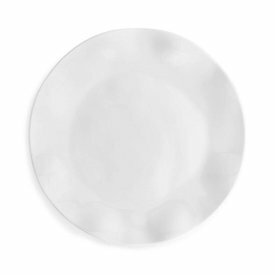 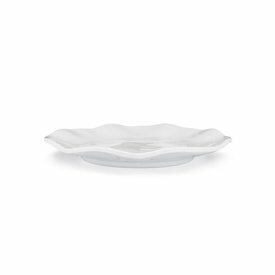 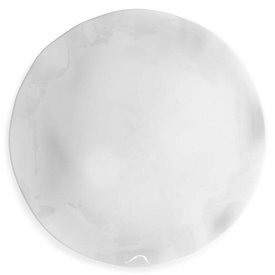 The ultimate in simple elegance, this round salad plate promises to help make entertaining easy and fun. 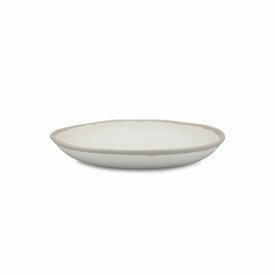 The ultimate in simple elegance, this round platter promises to help make entertaining easy and fun. 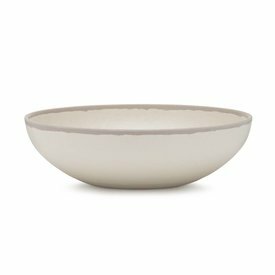 Our Potter serving bowl in stone gray is made from Melaboo, a unique blend of melamine and bamboo, creating a beautiful texture that anyone would mistake for artisanal pottery. The ultimate in simple elegance, this round dinner bowl promises to help make entertaining easy and fun.